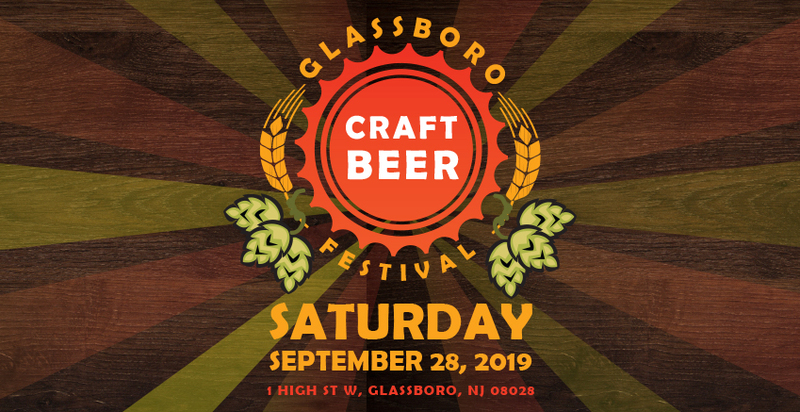 This will be the 6th Annual Glassboro Craft Beer Festival! The past 5 years have been great events. This year should prove to be even bigger and better! We're going to have an amazing line up of beers and breweries. Put it on your calendar and buy your tickets early! Everyone in the festival must be 21 years of age or older. We will be offering 2 ounce samples. The last pour will be at 4:45pm. Please check out our FAQs page for more details.